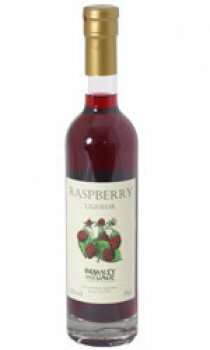 This delicious fresh-tasting liqueur retains all the unadulterated flavour of about half a kilogram of whole Scottish grown raspberries to every 35cl. bottle. Picked at optimum ripeness to capture the best natural sugar balance. Drink on its own, mixed with mineral water, or, for something really special, with champagne. Free from preservatives and colourings. Use within 8 weeks of opening for freshest flavour.